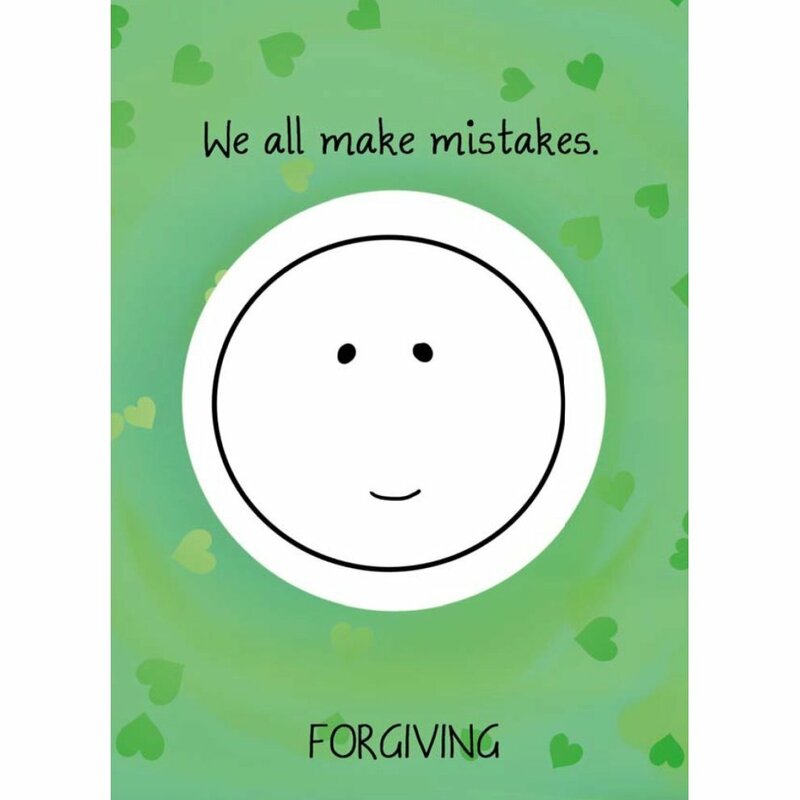 Sometimes expressing our feelings can be tricky - no matter how hard we try. 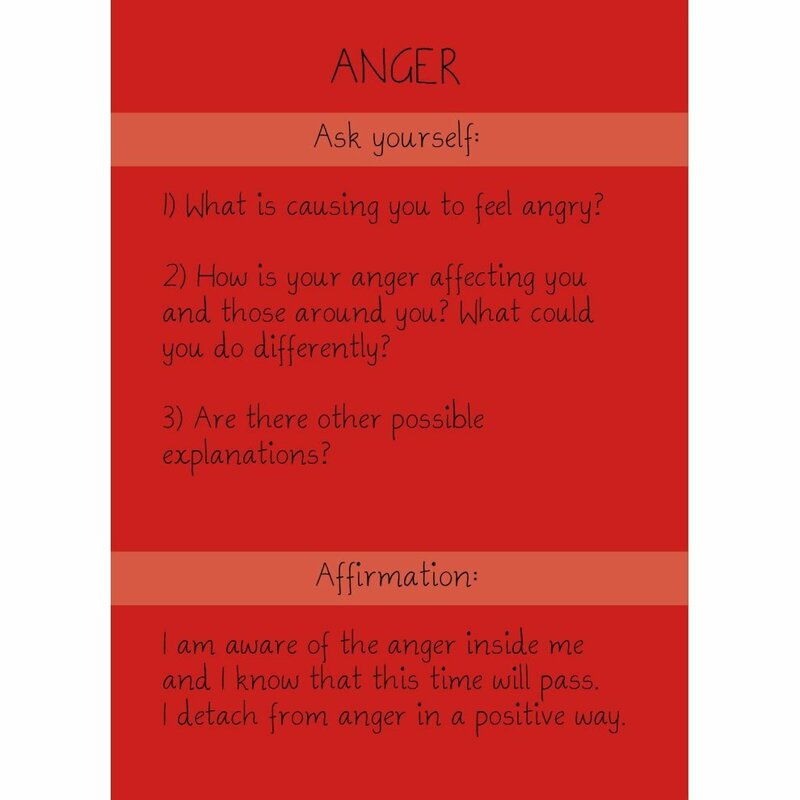 Luckily, psychotherapist Andrea Harrn has helpfully provided us with a nifty tool in the form of these Mood Cards! 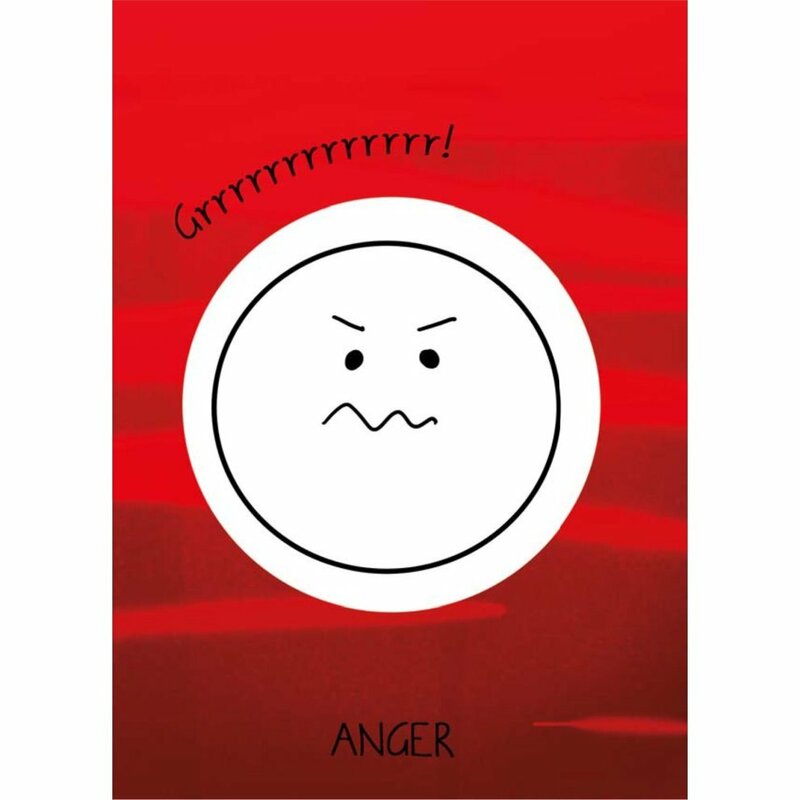 A set of 42 beautifully illustrated emotion cards, each one portrays a feeling that we might experience in our daily lives with some related questions on the back to encourage discussion. 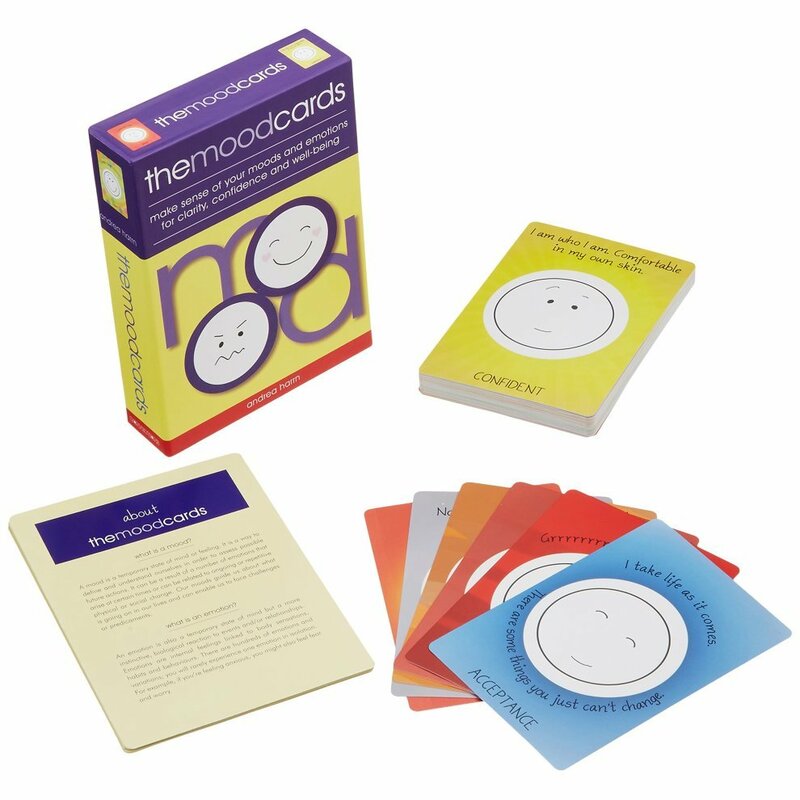 Hailed as a brilliant resource, they're ideal for a whole array of uses - from improving communication between parents and children, to helping children express their emotions in school, and even as a brilliant therapy aid to use in counselling. Following in the footsteps of cognitive behaviour therapy, mindfulness and positive psychology, they provide an excellent opportunity for self-exploration and promote positive thinking through targeted affirmations for each emotion. 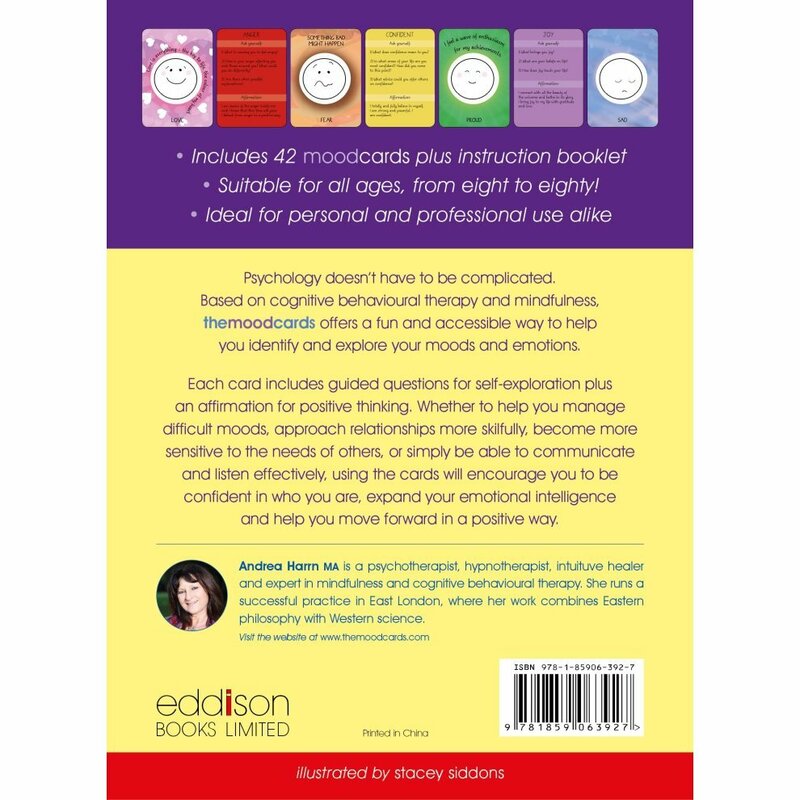 Designed to help just about anyone who needs a boost in confidence or emotional intelligence, they offer an accessible way to delve deeper into our inner selves. What can The Mood Cards help with?